A $50 technology fee by the International Office, which caused intense backlash, initially levied only on international students will now be covered by Northwestern. 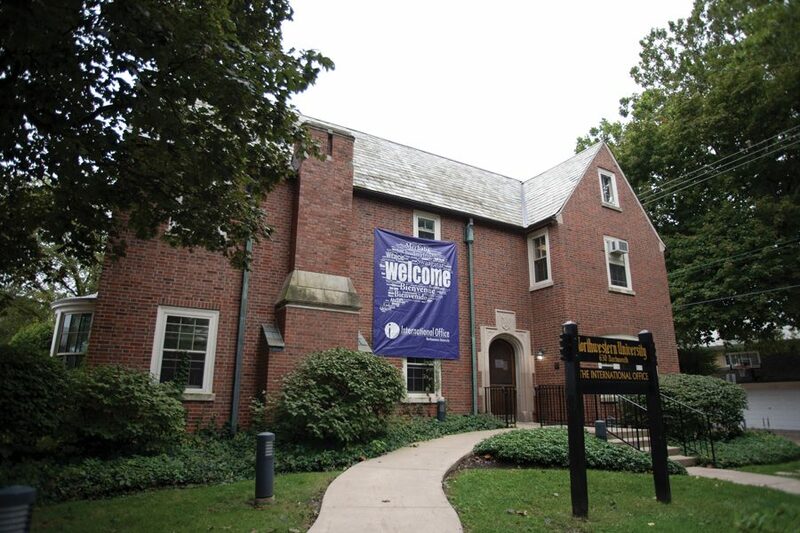 The technology fee levied this academic year on international students will be covered by Northwestern, Ravi Shankar, the International Office director, said in an email to international students Friday morning. The decision comes after around 600 students and faculty signed a petition that pushed for NU to cover the $50 fee or spread it out among all students, citing concerns about discrimination and lack of transparency and inclusion in the decision-making process. Jabbar Bennett, associate provost and chief diversity officer, also sent an identical email to the petition organizers on Friday. The fee, announced to students on Aug. 27, covers new software infrastructure for reporting international student information to the federal government, which is necessary to keep their student visas. The email said the current technology made meeting new and stricter federal reporting requirements challenging. The email also emphasized that the University supports international students. Students who have already paid the fee will be refunded, the email said. Shankar and Bennett could not be immediately reached for comment. Members of the Graduate Leadership and Advocacy Council and NUGW called an ad hoc meeting following the email, where they decided to draft a response to Bennett, draft a letter to thank signatories and write an op-ed for The Daily about the fee’s revoking. Anne-Marie Singh, a Communication graduate student previously on a student visa, said she thought the process for revoking the fee was a “step in the right direction” and showed the administration’s effort to communicate with concerned students. Graduate students and faculty members had decried the University’s decision as discriminatory for only charging international students. Many students and faculty had also said they felt blindsided by the University’s lack of consultation with international students and confusing communication over the technology’s purpose. They said they feared the precedent the decision set. Provost Jonathan Holloway told The Daily last month that the fee had been levied on only international students because they would be the main beneficiaries of the new technology.